Have you noticed that your dog is unusually slothful and sluggish lately? Any sign of changes in your dog’s behavior is not something to take lightly. Have you noticed that your dog is unusually slothful and sluggish lately? 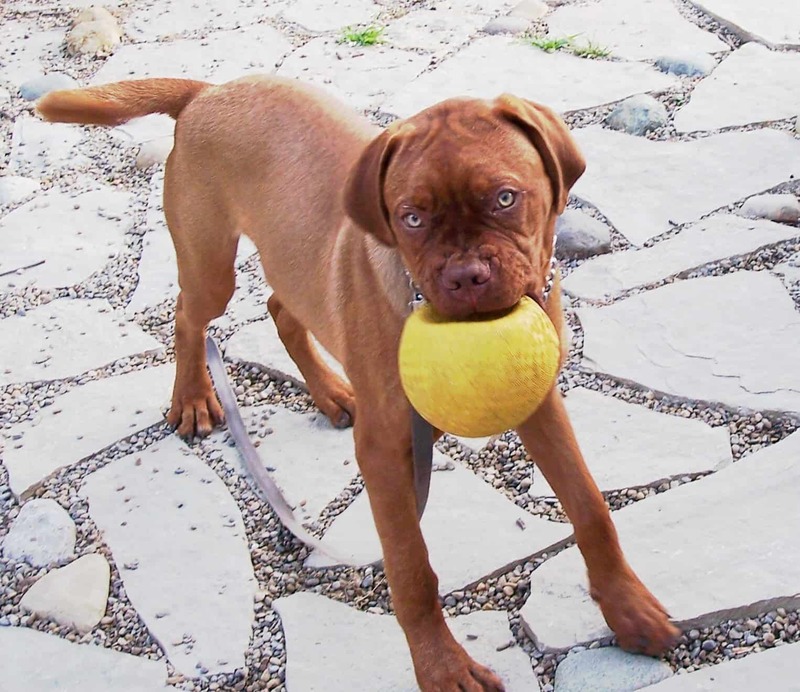 Any sign of changes in your dog’s behavior is not something to take lightly. 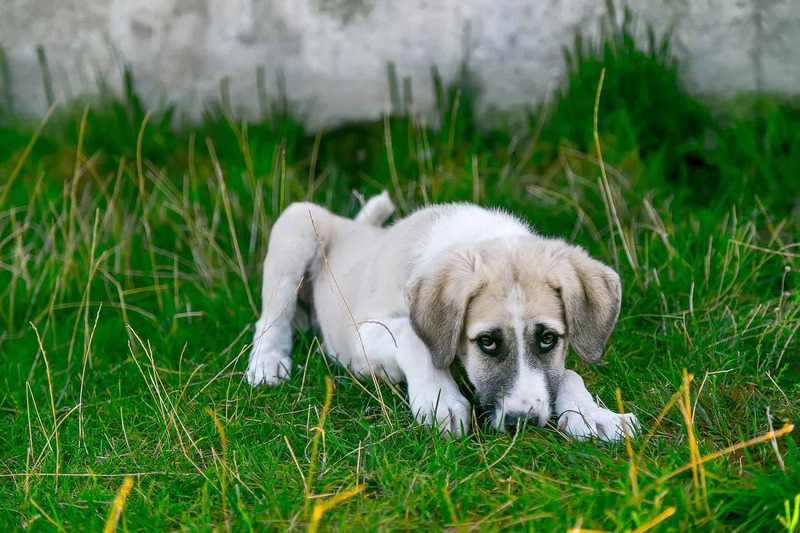 Loss of energy can be a symptom of a metabolic condition or circulatory disease, so it’s best to bring your dog to the vet for a thorough examination. Once you get a veterinarian’s opinion that your dog is completely fine, consider these tips to encourage your beloved pooch to stay active. When it comes to your canine’s diet, giving high-quality dog food is vital to his energy levels. You have to ensure that your pooch has enough fuel to sustain every activity. Sudden reduction of calorie intake – This may be because your dog isn’t eating enough, or you may have quickly reduced the amount of food he eats per mealtime to aid his diet. 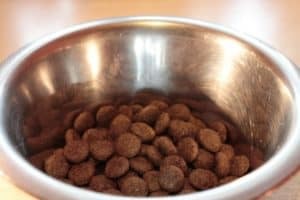 Modification of feeding time or frequency – A change in the timing and frequency of your dog’s meals can affect his serotonin levels and blood sugar. Consider reverting back to your usual feeding routine and check if your dog’s energy improves. Change of diet – Any changes to a dog’s usual diet make a difference on his energy levels. Your dog may digest his new food differently, which can affect his serotonin levels and blood sugar. If your dog is doing well with his original diet, you may want to revert to it or search for another option which contains similar nutrients. It is advisable to feed your dog more high-energy foods to get him back on his feet. Doing so will give him enough energy to support body functions and maintain body temperature. Protein – This should account for about 20 percent of your dog’s overall diet. A good source of pure protein is raw meat, with lamb meat being a popular choice. Fats – As a concentrated form of energy, fats should make up 9-15 percent of your dog’s diet. Essential fats are easily found in commercial dog foods, so get a good brand with this ingredient. If your dog is carrying too much weight, it can affect his joints, blood circulation and other vital organs. When you notice your dog gaining weight lately with no metabolic reason, the best thing to do to help him regain his energy levels is to slim him down. Put your dog on a diet to reach his optimal weight. Establishing an exercise routine is also a good idea. Committing to a schedule of taking your dog for a walk during mornings and evenings is already beneficial to your pooch. Adding at least one strenuous activity a week can also further help your dog to maintain great shape. Even a simple game of fetch with your dog is a sufficient addition to his daily exercise. To make it more fun, you can add the use of both soft and hard dog toys to the activity to keep your pooch interested in the game. There’s no need to travel far to play the game; your backyard or any nearby park will suffice. Your dog can also enjoy playtime more when he does it with another dog. Both canines can make up games on their own and they won’t even realize that their simple play is already an exercise. Find a doggie friend for your beloved pooch to make his leisure time more interesting. To keep your animal friend active and healthy, give him nutritious food, lots of fresh, clean water, and engage him in activities that will catch his interest. But above all, make certain to visit the vet regularly for check-ups and ensure he has complete dog vaccinations. Remember, don’t take a simple inactivity for granted; it could be pointing to a significant health issue which could affect the quality of your dog’s life.